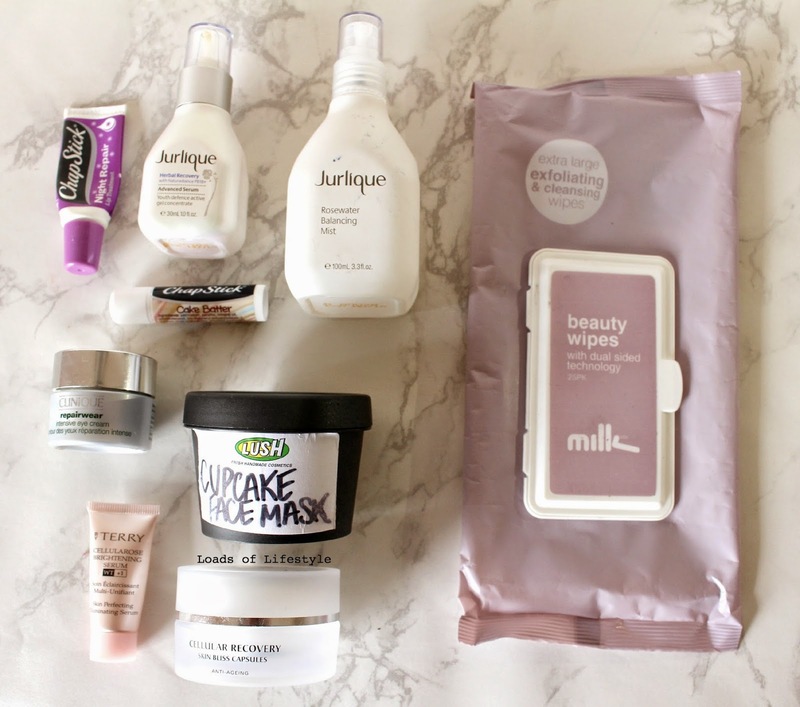 My first ever empties post! I have been saving these up for the last 3 months, as I plan to do a post every season! My boyfriend thinks I'm a little crazy saving all these empty bottles and packets, but what does he know.. I am going to break this down into a few categories; Skincare, Haircare, Make-Up and Body Care. I really like this serum, but I like to change up my skincare often. I would definitely recommend purchasing this serum. However at this stage I will not be re-purchasing. I like the rosewater scents of this mist, and the refreshing feeling after a quick spritz. However you can get cheaper options of this from other brands. Ooh I really liked this one! The scent was a really nice rosey scent, if you couldn't tell from the name. I loved the way my skin felt after using this, and it absorbed well into my skin. The only thing that puts me off is the prices, but only a little. The full size bottle is 30ml and I would probably last you quite a while. The little deluxe sample tube I had lasted me over a month and I was using it day & night! I love Lush. I am a bit of a Lush junkie and normally can't walk into a store without purchasing something (and I'm glad that my nearest store is 4hrs away) But because of that distance I had never thought of purchasing one of their fresh face masks. But it lasted the drive home well (with a freeze brick) and I have LOVED using this! It managed to clear out the pores on my nose like nothing else has before and it also smells like chocolate! What's not to love?! Now I bought these on a whim from coles as I had heard good things about Milk & co. However these beauty wipes (makeup remover wipes) were not. They were very dry and not moist like a remover wipe should be! They have two sides, a normal clothe side, and an exfoliating side. The exfoliation side, in my opinion was a little too rough on my skin and felt like I was using sandpaper on my face! These capsules came in handy portion sized capsules that would be great for travelling - if you're afraid of pumps leaking. They smelt lovely, Rose for daytime and Lavender for night-time. The pure moringa oil, felt nice when applied to the skin and absorbed quickly, however only having a 7 day sample, I feel it wasn't ample enough time to test this product. Chapsticks have been in my life for as long as I can remember! But I usually lose them before I can finish one! But I had this yummy smelling cake batter flavour on my desk at work, and used it everyday! Love the softness of my lips after using my chapsticks all day! Repurchase: Definitely -currently using Pomegranate Gumdrop flavour! Another chapstick product, and another essential! I keep this beside my bed and apply it when I get into bed everynight! It keeps my lips nice and hydrated throughout the night! 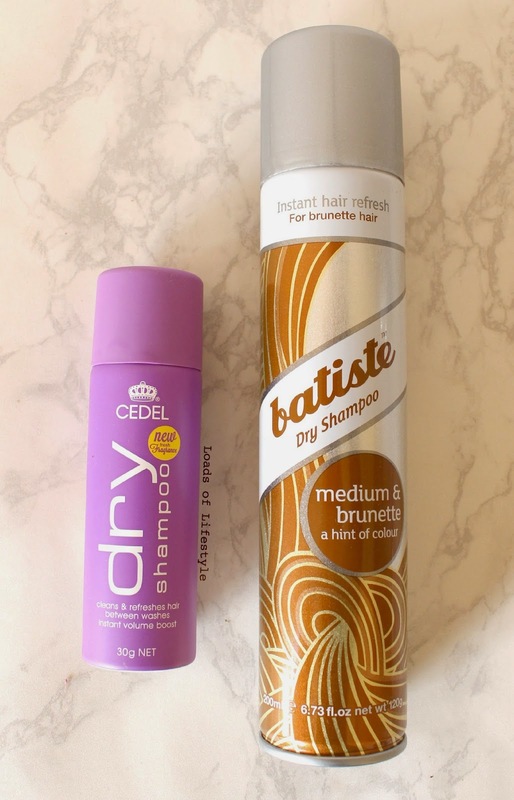 Same goes for this dry shampoo, however it wasn't a tinted formula so if I didnt rub/brush it in well enough it looked like I had grey hair. However the smaller packaging would be great for chucking in the handbag for touchups. I bought this back when I worked at a napoleon counter at a pharmacy. 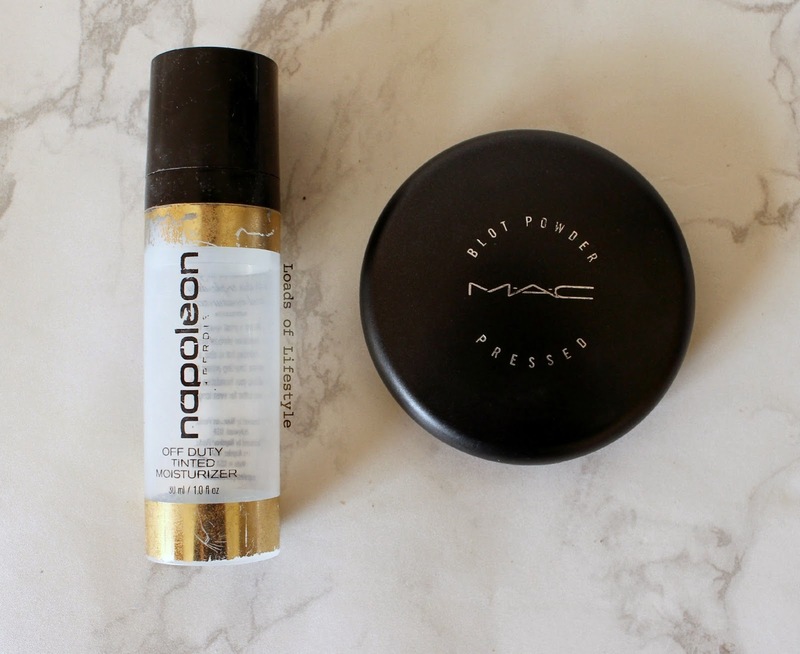 I pretty much used this for my everyday look, as i prefer not to wear foundation everyday! Unfortunately there is only 2 colours in this range - Light/Medium or Medium/Dark, so if you are a pale or darker gal it may not be the product for you. I have had this for YEARS! As you only need a little bit just to set or absorb excess oil. I only used this on my T-Zone, hence why it lasted so long! This stuff is pretty great! It smells amazing, does a wonderful job of removing the dead skin, and leaving your skin feeling lovely and soft. However you can make your own really cheaply. 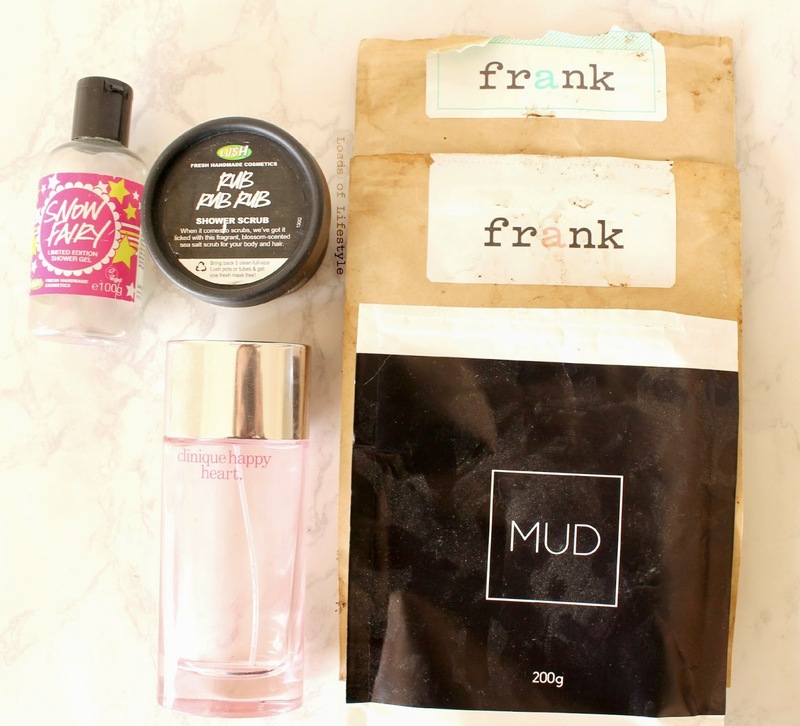 This MUD bath, is a mix of natural clays, rock salts and plant powders, designed to be used as a detox bath, or if you are unlucky enough not to have a bath in your home, you can use it as a face mask. I found it really relaxing and calming with the lavender powder, and found I had a great night sleep afterwards. The boyfriend bought me this perfume a couple of years ago, and I still love it! Its fresh, light and a little fruity, but not over the top sweet! I will probably pick up another when we go o/s later this year. I got this in a Christmas Box in the LUSH 50% off boxing day sales, and I only used it a few times before the boyfriend devoured it. Its smelt clean and a little like the sea. It wasn't as coarse as say a coffee scrub, but still did a great job! This highly coveted limited edition christmas scent, is like smelling fairy floss and bubblegum all in one! I bought this on a whim at the LUSH boxing day sales, without having smelt it before! It is VERY sweet smelling, so if your not into that I'd avoid this one. Repurchase: Yes, when christmas comes back around! A staple in my bathroom! I always have some laying around the house! Its simple, non-greasey, and smells great!